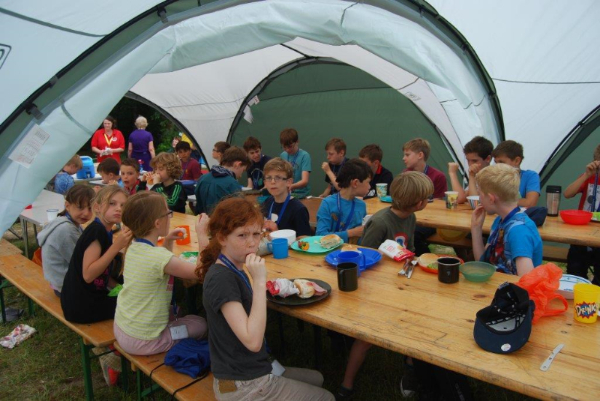 Meetings: Weekly meetings take place at the Oakley Scout and Guide Centre. However, all sections will regularly hold meetings elsewhere and times and locations may vary depending on the activity. All the Leaders are volunteers and more Leaders, Occasional Helpers and Committee members are always welcome and enable us to give young people more and varied opportunities and reduce our waiting list. If you are interested and would like to become involved as a Leader, helper or committee member with Oakley Scout Group then please email oakley@bwds.org.uk for more details.